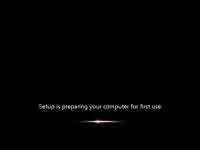 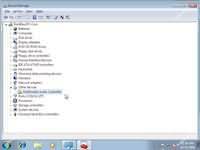 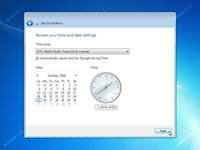 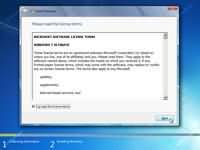 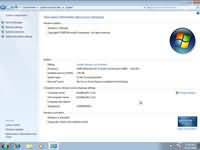 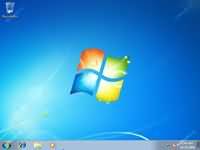 How to Install Windows 7 - 25 April 2013 - User's Blog Page - Raddocks! 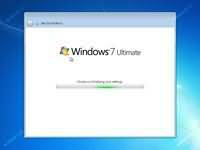 This step-by-step guide demonstrates how to install Windows 7 Ultimate. 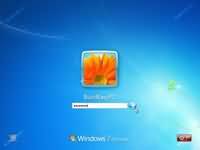 The guide is similar for other versions of Windows 7 such as Home Premium. 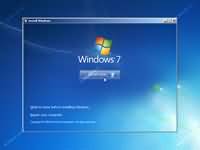 The best way to install Windows 7 is to do a clean install. 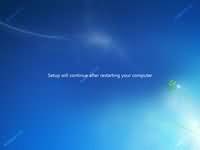 It is not difficult to perform a clean installation. 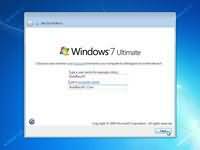 Before you start the installation process I recommend that you check Windows 7 System Requirements list to ensure that your hardware is supported by Windows 7. 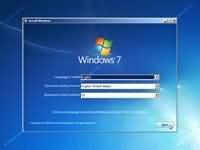 If you don't have Windows 7 drivers for all your hardware, it is a good idea to download all the drivers from the hardware manufacturers website and save all the necessary drivers on a CD-R or a USB drive before you start the installation.